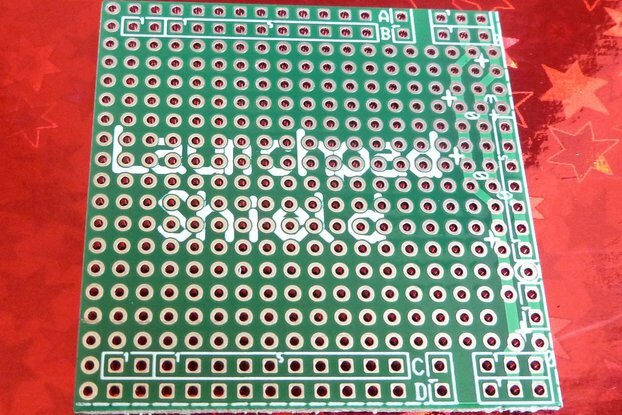 A shield for the BeagleBone Black to use as a practice tool while learning Embedded Linux. 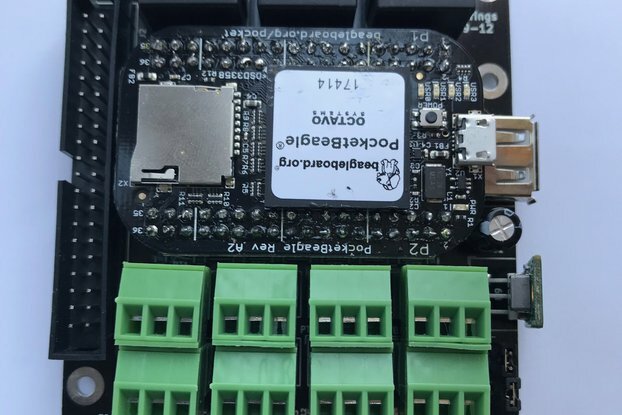 Step-by-Step tutorial videos were created to walk you through the steps necessary to control the components on this board with your BeagleBone Black. 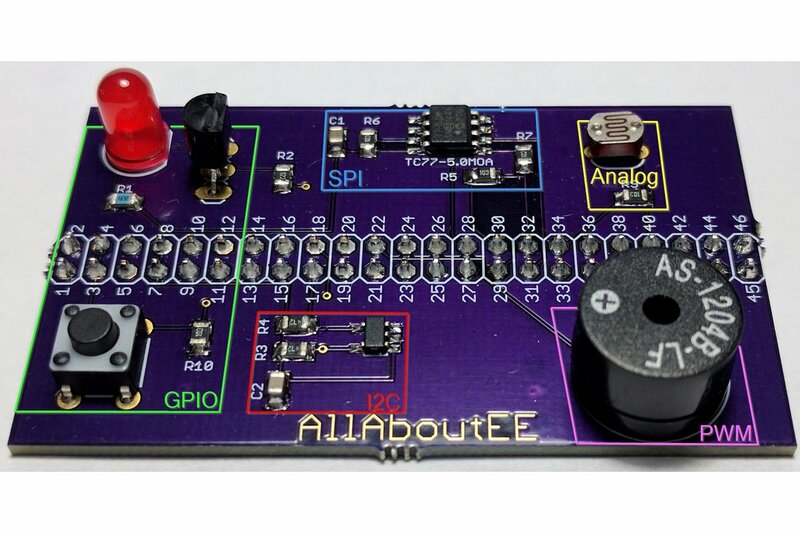 Watch the tutorial videos here Embedded Linux Tutorials. 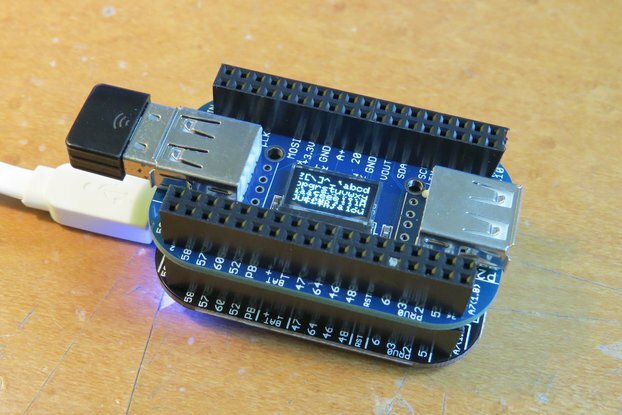 The tutorials online for learning Embedded Linux with the BeagleBone Black aren't very well documented, and so this shield was developed to help people get started with learning how to write embedded software for the BeagleBone Black. 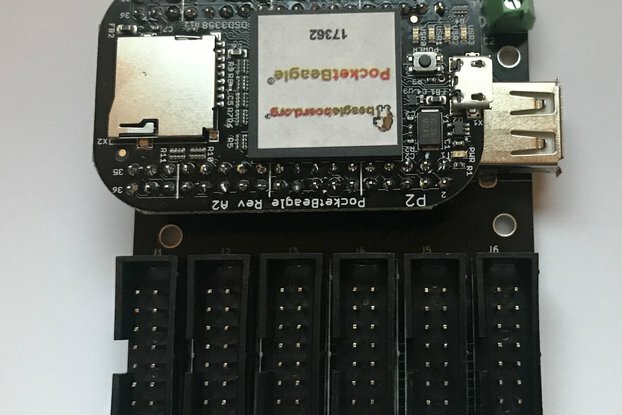 This shield and the software provided were tested under Debian 7.11 and Debian 8.6 (BeagleBone Black, and BeagleBone Black Wireless).